Finally we can get the latest version of R- Sim 9 that supports all kinds of SIM cards including 2G/3G/4G 256K/128K/64K/32K and standard USIM. Also it supports newer iOS 7 software and there will not be problems to unlock it. Unlike the previous versions of R-SIM the 9th has a much lower battery drain and supports any carrier to which your iPhone is locked. Just insert R-SIM in iPhone and get the signal very fast. It finds your carrier for 10-15 seconds! The most important is R-SIM 9 doesn't require jailbreak and you will be able to use such functions as: SMS, MMS , internet , FaceTime, iMessage with any operator. Step 1: Insert R- SIM 9 in iPhone together with your SIM card (unsupported). Step 2: Now just select the carrier to which your iPhone is locked from the list of operators. Step 3: Turn your device off and then on. In other words reboot it. That's it. Fast and easy. But if something will go wrong you can always setup R-SIM 9 unlock manually and here are the setps. 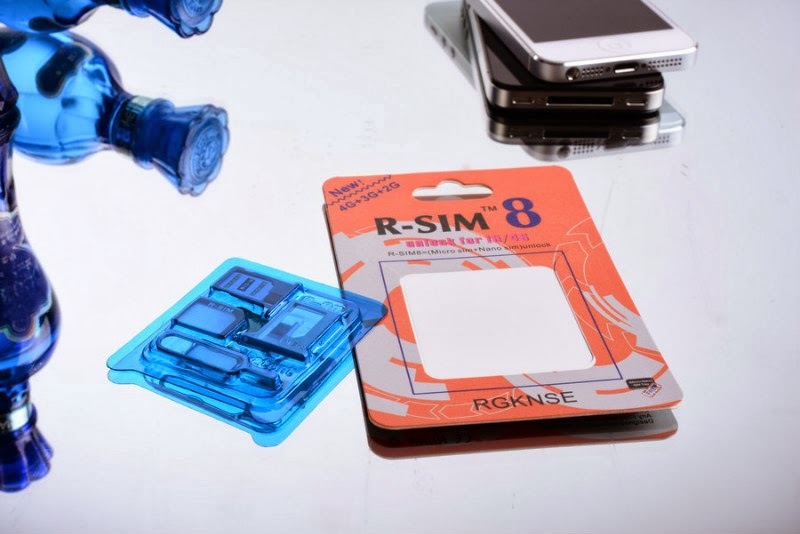 Step 1: Insert R-SIM 9 in iPhone together with the SIM card you need to use. Step 3: Add 7 Digits of IMSI number of the operator to which your iPhone is locked (you can see the IMSI list below). DigitalUnlocking - official unlock iPhone service. How to Unlock iPhone 4, 4S using SAM Tool After Jailbreak and Without Activation Tickets!